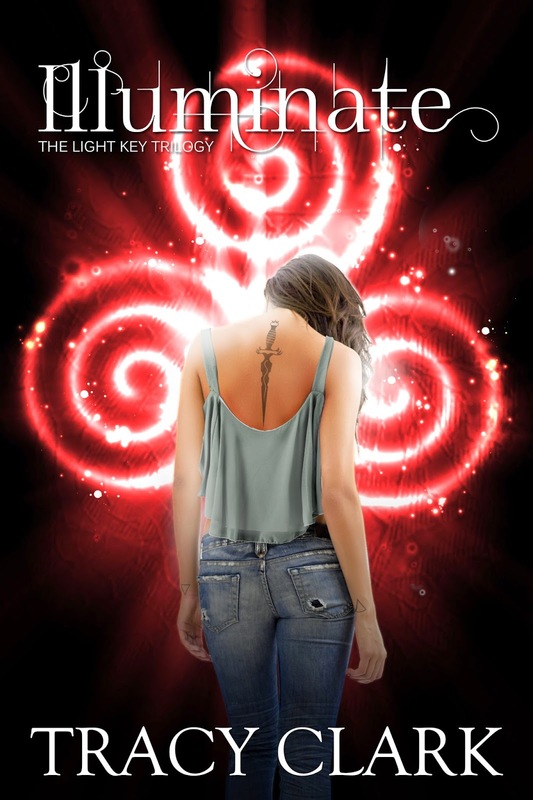 one girl be the light in a world spiraling toward darkness? she loves most. One is Scintilla, one is Arazzi. Save herself. Save the Scintilla.